Mission Bank Building, 1330 Truxton Ave. 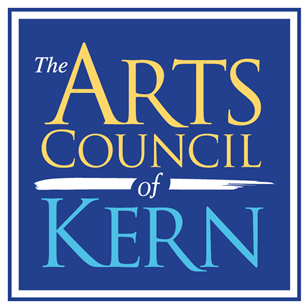 The Arts Council of Kern will feature local artist Patti Doolittle's works at a reception in the art gallery located at 1330 Truxton Ave. (Mission Bank Building). The title of her show is "Brushstrokes With Passion." Come and meet Patti Doolittle! Complimentary refreshments will be served. UPDATE: Artist Jeanette Schumacher will also be there.